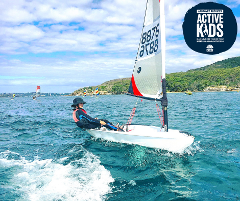 Sailing is a wonderful way to get children out in the fresh air, learning a new skill and participating in a sport that is both a team and individual sport. But most of all…….Sailing is Fun! Great job on completing your Level 1! Now join us to complete your Level 2, let's get you back out on the water to further your skills. This course is for the competent young sailor who's keen to further his techniques and racing skills. Our experienced Instructor will advancing the participants knowledge and ability up to the required standard to achieve their Level 3. 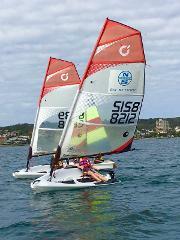 What better way to spend your Thursday arvo than out on the water sailing with your friends! No sailing experience required, our experienced Instructors will help you take your skills to the next level! 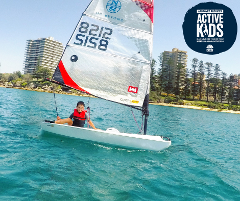 This camp is designed to provide a fun, safe and enjoyable opportunity for existing young sailors to advance their sailing skills. 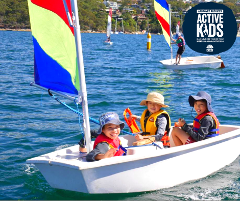 The Manly Sailing Cup is for sailors of all ages levels of ability, the races are judged using a handicap system allowing everyone a fighting chance to win. So come along and test your skills!